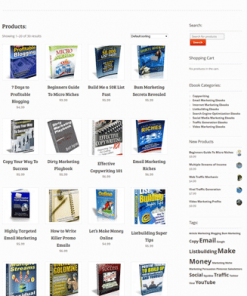 PLR Turnkey Digital Stores with Private Label Rights with products already loaded into the website for you. Since they are digital, there is no overhead and virtually 100% profits on every sale your new site makes. 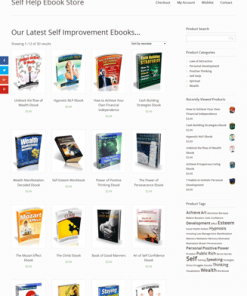 All products come in PLR format so you can edit them, add your name, website address, or anything else you’d like. Sites are pay pal enabled and run on their own. It’s auto-pilot income at it’s best. 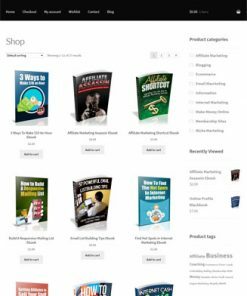 These PLR Turnkey Digital Stores are limited, so grab yours before they are all gone. Best yet we even install everything for you. It’s a done for you money maker. Be aware the PLR Turnkey Digital Stores are limited, so be sure to get yours before they sell out. They do sell out pretty quickly. 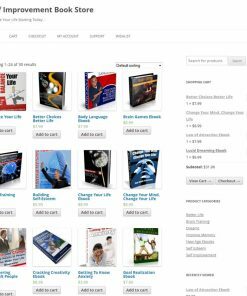 Even though the PLR Turnkey Digital Stores are limited, if we don't have what you wanted, get in touch with us and we can see if we can get you want you need. Can't promise because of the nature of the products, you never know, we might be able to assist. So stop by the contact page or use the support system to let us know your thoughts.